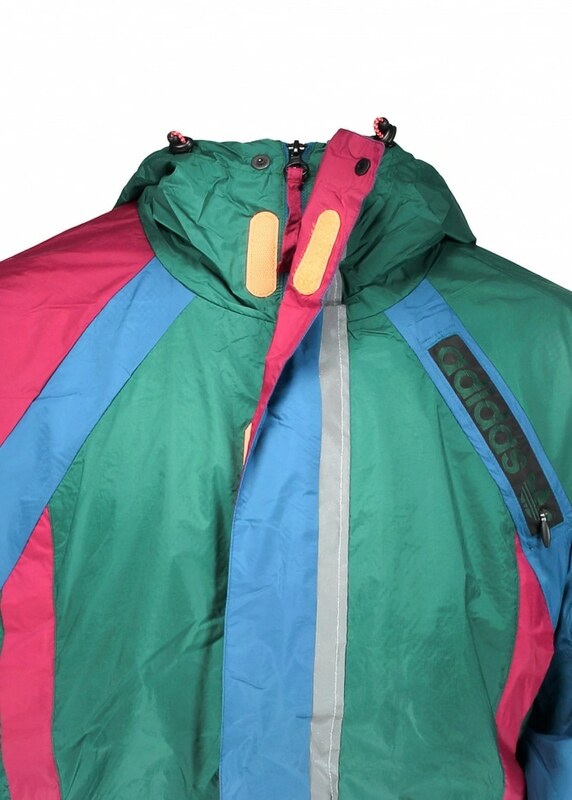 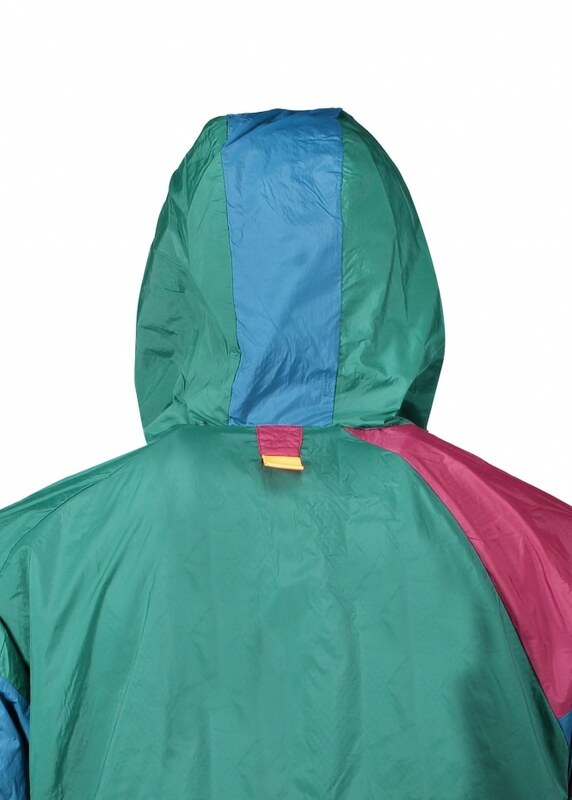 Despite appearances this vintage bold coloured smother hasn’t just been unearthed in an old school outerwear shop hidden at the foot of the Andes. 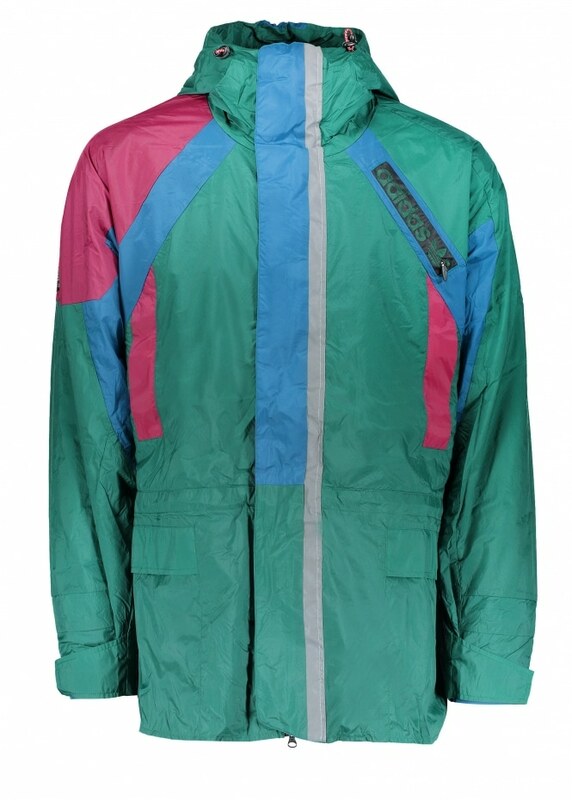 It’s actually a brand new piece from the adidas Adventure range that’s inspired by the glory days of adi apparel when it still had an air of ‘this is just for European exchange students not scallies like you‘ about it. 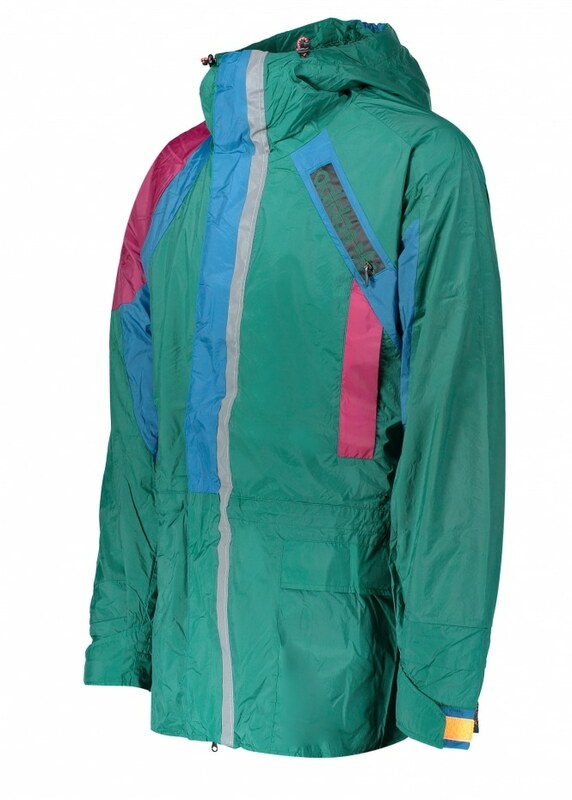 In strictly limited numbers it’s called the Atric Jacket and has been designed with lightness and functionality in mind as well as heartfelt nostalgia, thanks to it’s sealed seams, storm flaps and unique fold-up tail hem detail. 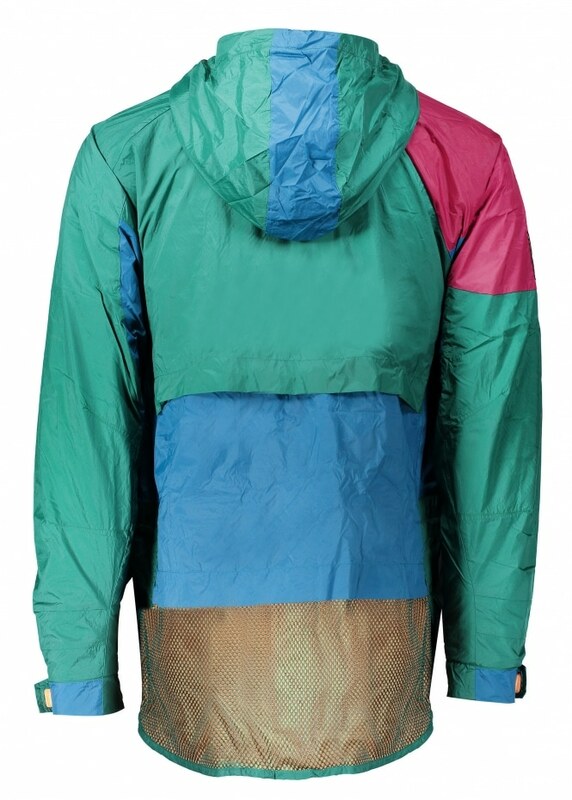 This is hikerdelia done the Herzogenaurach way. 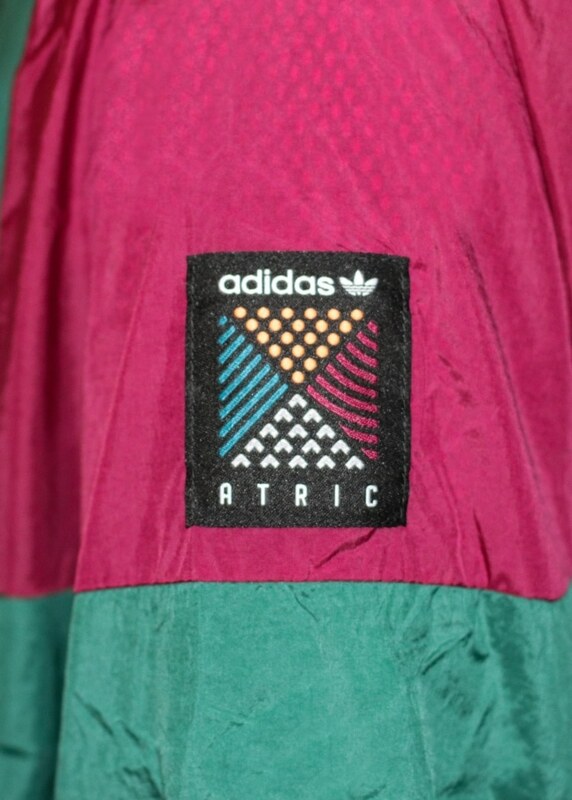 Buy an adidas Originals Apparel Atric Jacket from Triads here.